Power is poised to return on July 1st and it looks like the veteran drama will be picking up right where it left off. With Raina's death still weighing heavily on everyone, a very unlikely trio looks to exact revenge. There doesn't seem to be much a of time jump this season, as we're shown a glimpse of Reina's funeral. And more of Ghost, Tommy, and Kanan working together. A surprise that revealed itself at the end of Power Season 4. The three of them seem to be willing to put the past behind them in order to take down Dre, whom they feel played a role in Reina's death. 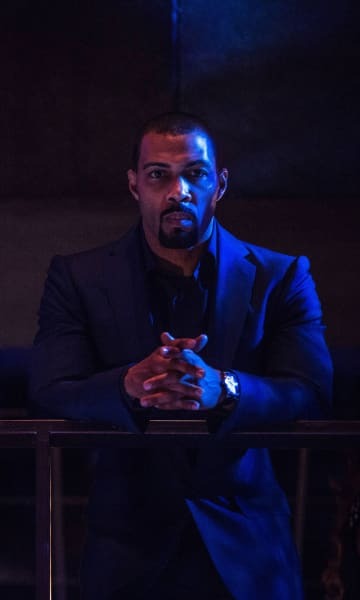 Tasha seems apprehensive about Kanan's involvement and that will be an interesting dynamic to watch throughout the season, as well as what role she plays in bringing those who wronged Reina to justice. Elsewhere, Angela, as always, is struggling with her role in Jamie's world. We've seen this will they/won't they relationship play out for years now and I'm sure we are in for another season of angst and longing between the ill-fated romance. All the major players are at least glimpsed in the extended trailer and it's just long enough to get the Power fanatics excited for what's to come. Will Dre continue to stay one step ahead of everyone? Or will the reunited crew of Ghost, Tommy, and Kanan outsmart him and gain back the control they've lost? These are just a few of the lingering questions to think about as we head into another thrilling season of the Starz hit show. Check out the trailer below and make sure you leave your comments so we can discuss it all! 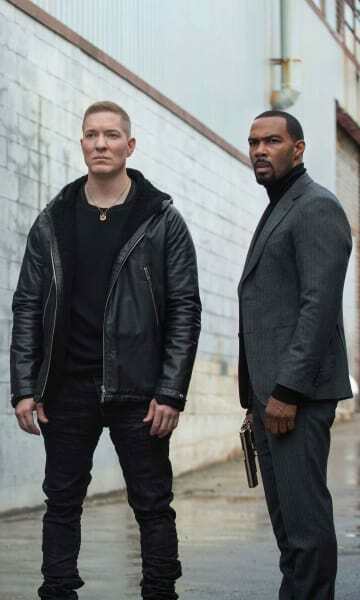 Remember to watch Power online right now so you're all ready for the new season!